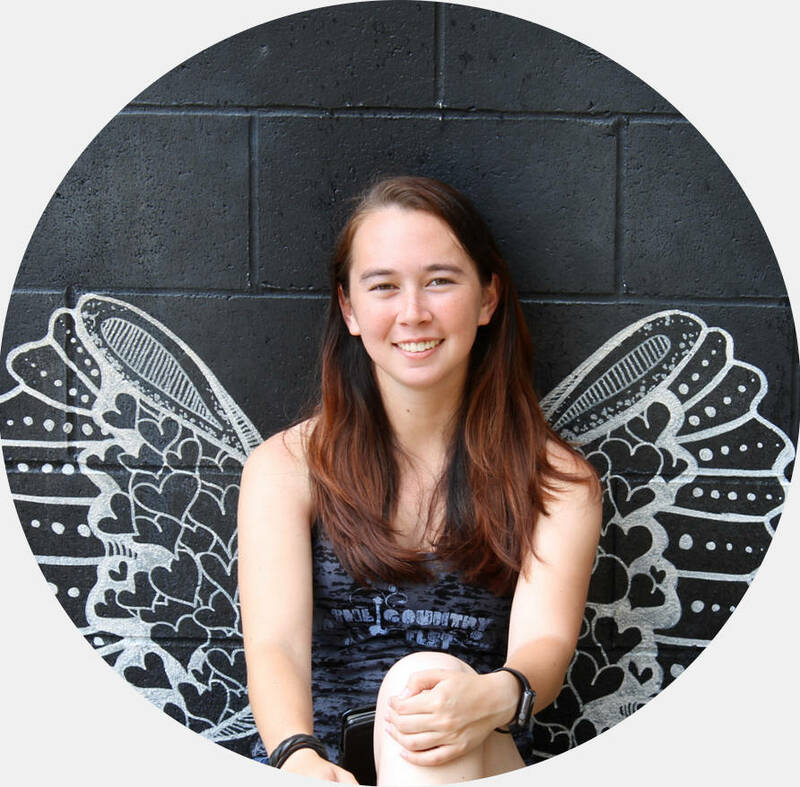 Preparing for studying abroad at Rikkyo University in Japan can be rough. If your university is anything like mine, you probably weren’t provided with much information. I’ve done my best to provide that information here in hopes that it can help other students preparing for the journey. 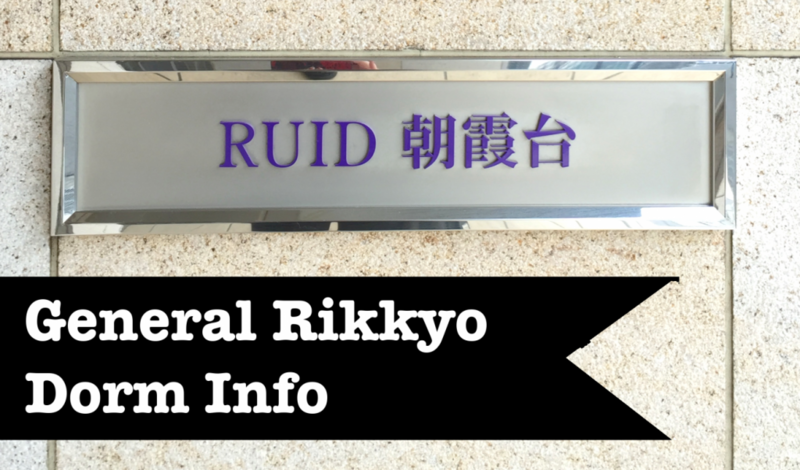 This particular post talks about Rikkyo University dorm information. More information about the welcome packet can be found in one of my previous posts. Information about the actual housing contracts and dorm rules can be found in my next post. Other than location, the two RUID dorms (Asakadai and Shiki) are almost exactly the same. However, there are some differences between the RUID and RIR dorms. As for Comfort Ikebukuro, I don’t much about it. I didn’t even know it existed until it was mentioned on some of the papers in the welcome packet. Even if you aren’t going to Rikkyo, I can’t imagine the dorms at any other university would be drastically different than these. The below map is a depiction of where the dorms are in relation to the campus. 08/22/2017 EDIT: This is a crazy simplified map, but at least explains that the Shiki and Asakadai dorms are very close together (only one station apart) and are relatively close to the Niiza campus. If you live in either RUID Shiki or RUID Asakadai and attend the Ikebukuro campus (which most of you will), you’ll have to take the Tobu-Tojo train line to campus. If you live in RIR Shiinamachi, you’ll be able to walk to campus. The below table gives a comparison between the RUID and RIR dorms. The information was taken from Rikkyo’s website. I believe the information was last updated in 2014, but it should still be relatively accurate. Also note that all rooms are single rooms. No matter which dorm you choose, you will not have to worry about roommates.